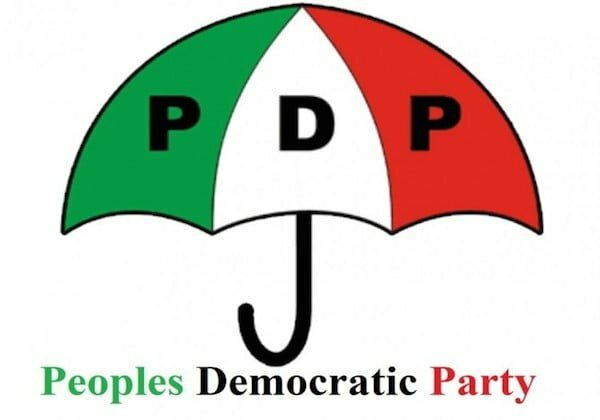 The Peoples Democratic Party, PDP, has accused the Buhari presidency of abandoning its statutory responsibility and taking up the position of â€œlying, monitoring spiritâ€ against its presidential candidate, Atiku Abubakar. The statement reads in part: â€œIt is indeed despicable that President Buhari will continue to endorse the spinning of lies by his handlers against another Presidential candidate, including its false claims that Atiku Abubakar cannot travel to the United States, which Nigerians have since seen to be mere fabrications. â€œIs it not ludicrous that the Buhari Presidency has abandoned its statutory duties and turned itself into a lying, â€œmonitoring spiritâ€ on Atiku Abubakar and his movements, yet it has not been able to produce any documentary evidence to substantiate its claims? â€œPresident Buhariâ€™s fixation on Atiku Abubakar, to the extent of sponsoring fabrications in a section of the media, only goes to show that he is intimidated by our candidateâ€™s resume, his overwhelming popularity and policy direction, which have since amplified his (President Buhariâ€™s) incompetence and lack of direction, as a result of which he is being rejected by the majority of Nigerians. â€œAtiku Abubakar is a global figure and is not inhibited, in any way whatsoever, from traveling to any part of the world. â€œHowever, he is not prepared to make the sky his office, unlike President Buhari, who unleashed a widely condemned taste for very expensive and wasteful gallivanting with our national fleet, while Nigerians wallow in abject poverty for neglect and abuse of resources.